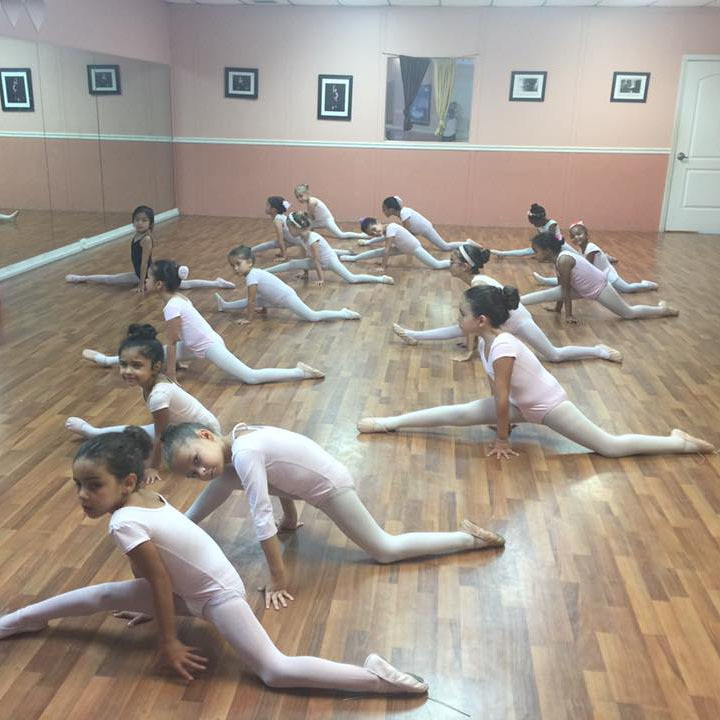 We are a classical ballet school in the west of Pembroke Pines passionate about forming ballet dancers. We work hard because we love what we do and because that is the only way to achieve excellence. At our school, students of all ages and abilities have a unique opportunity to study the traditions and discipline of this beautiful art, and those with serious aspirations and aptitudes to become professional dancers get the intense training they need to achieve their goals. Some of our dancers have won outstanding awards in international competitions after many, many hours of hard work by them and us. Those students whose paths lead to non-dance careers gain immeasurably from having studied at Pembroke Ballet. They develop self-motivation, self-discipline, poise, grace, physical adroitness and an appreciation for the arts, which they will carry with them throughout their lives. Our students are placed in one of six divisions according to age and ability. They follow a structured sequence of training stages designed to develop their muscular abilities, technical skills, and artistic presentation. 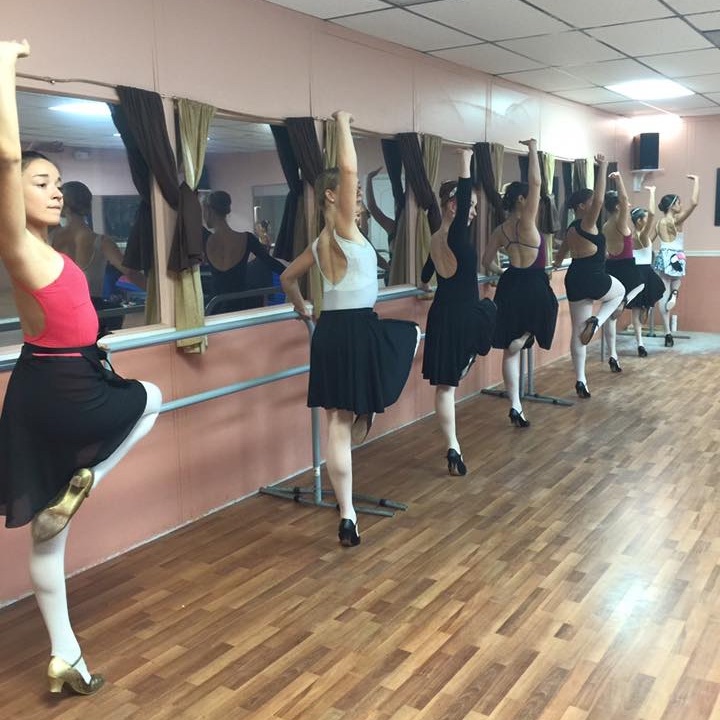 Our program incudes classes in contemporary dance and pointe work for girls that have the required physical maturity and technique. Inherent in our teaching is constant, on the spot, corrections, which has proven to be very effective in communicating to the student the problems affecting her performance. 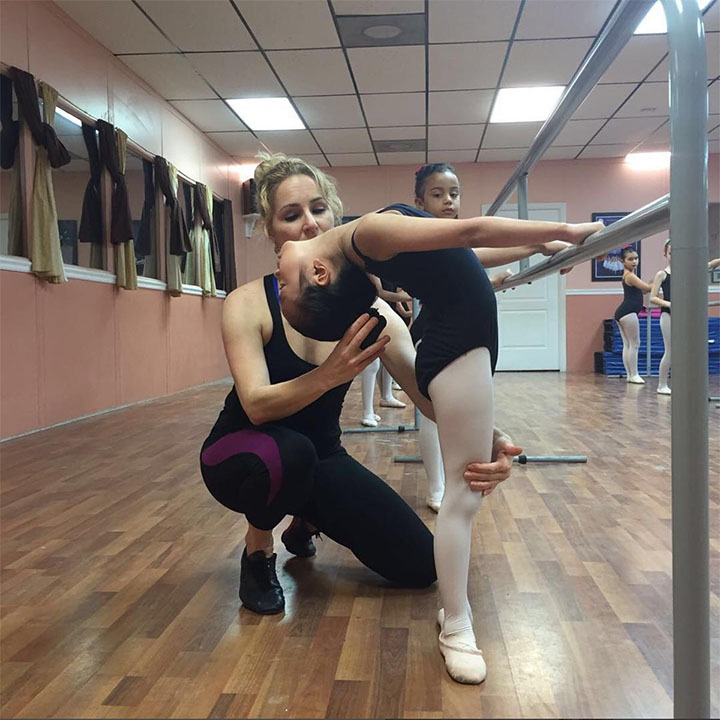 We verbally and physically guide student to ensure proper body alignment and placement to perform specific ballet steps and ultimately project the beauty of her dance. 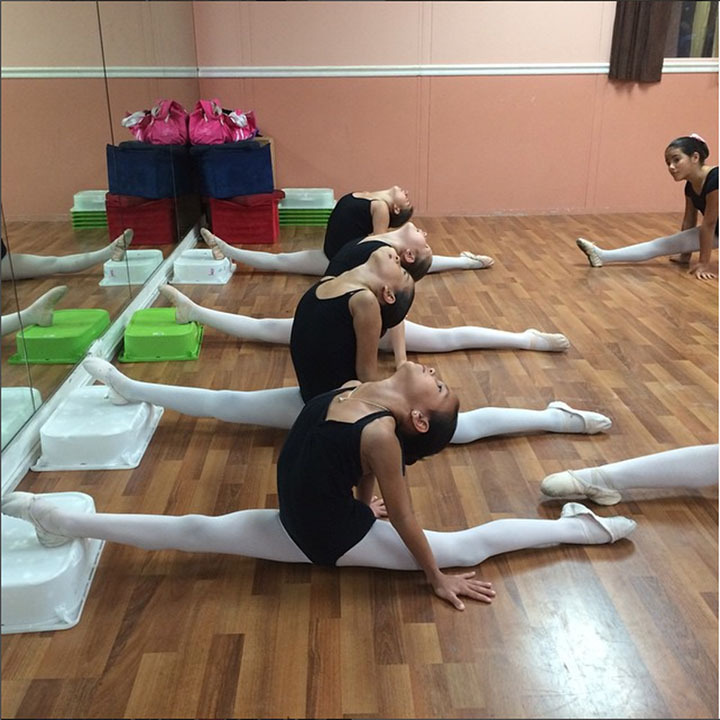 The academy also operates a summer intensive program where students receive 8 hours of intensive ballet and modern dance training together with physical training by our gymnastics teacher. Every year, we put together a big production of a classical ballet. We have already performed Don Quixote and The Nutcracker to full theaters, and we are working right now on a Swan Lake production for our next show. 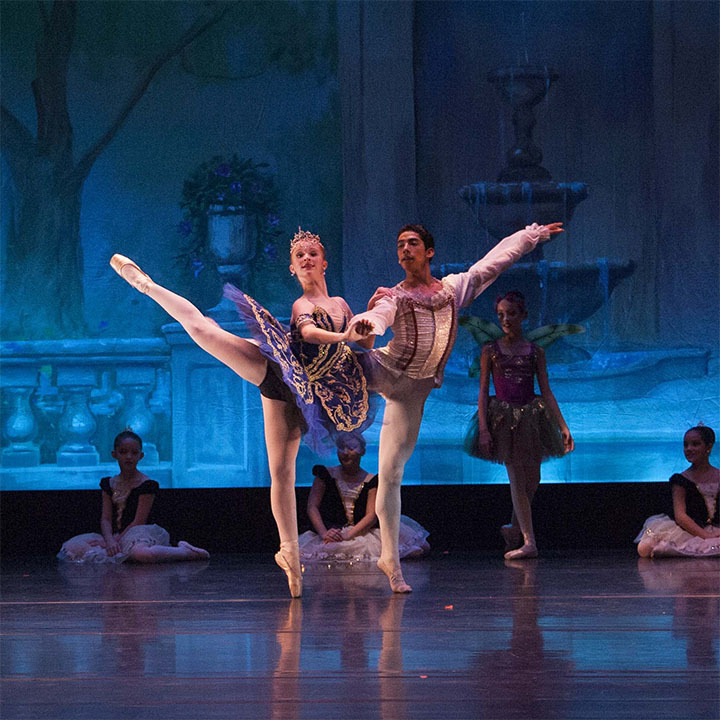 Our students always play all the roles and they experience the performing arts from the perspective of a professional ballet company. 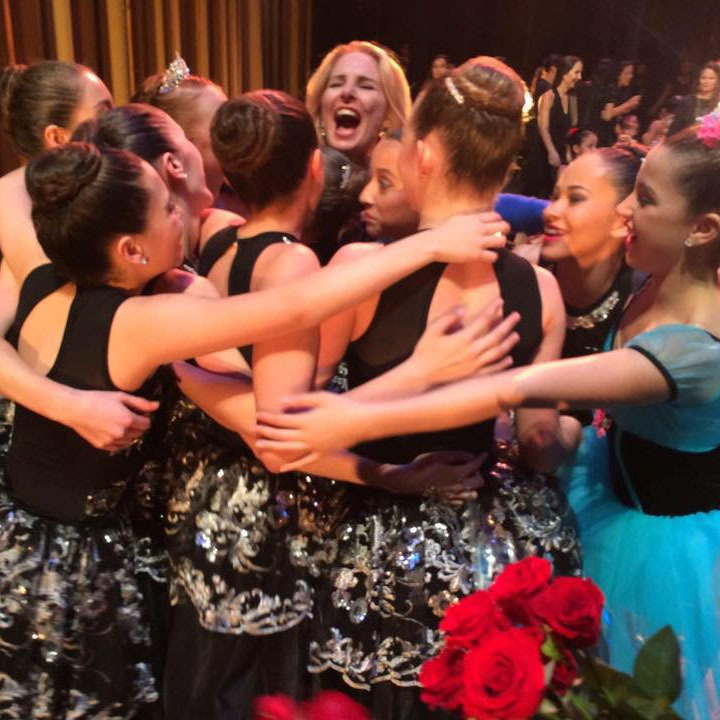 Everybody loves our shows, the parents, the friends, the random spectator, and most importantly, the artists that make it —our dancers. We always end up exhausted, but happy and proud for having delivered a great show. I touch my student's lives, one step at a time. Born in Camaguey, Cuba, Gypsy Hall began her dance training at age eight with the National Ballet School of her birth city. During her student years, she won several awards in international competitions and festivals. At age eighteen she launched her professional career with the Ballet of Camaguey, where she became principal soloist under the direction of Fernando Alonso. In this period, she danced all the classics in the most important theaters of Brazil, Venezuela, and Mexico. In 1993, Gypsy went on to dance with the National Ballet of Peru, where she held the position of principal dancer for two years. There she danced, among other things, Le Corsaire, Don Quixote, The Nutcracker, La Fille mal Gardee and Les Sylphides. In 1996, she started as a soloist with the Cuban National Ballet under the direction of Alicia Alonso. With them, she performed all over the world a vast repertoire ranging from classical to contemporary works; and worked with renowned choreographers such as Alberto Méndez, María Robira, Hilda Rivero, and Pedro Consuegra. 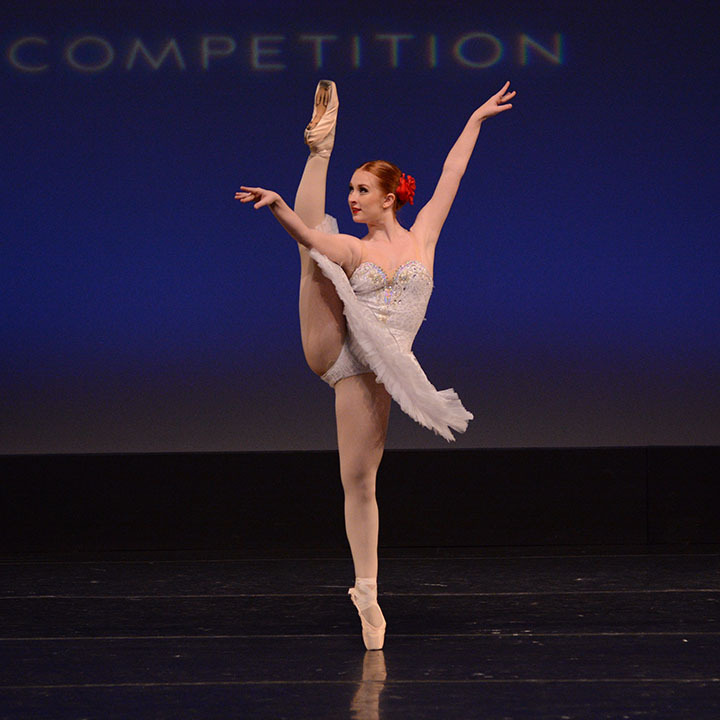 As a guest artist, Gypsy danced at numerous international galas and with many different companies and partners. Today, she is the artistic director of Pembroke Ballet, a school that she founded. Please make checks payable to Pembroke Ballet. Tuitions are due by the first day of class of the month. 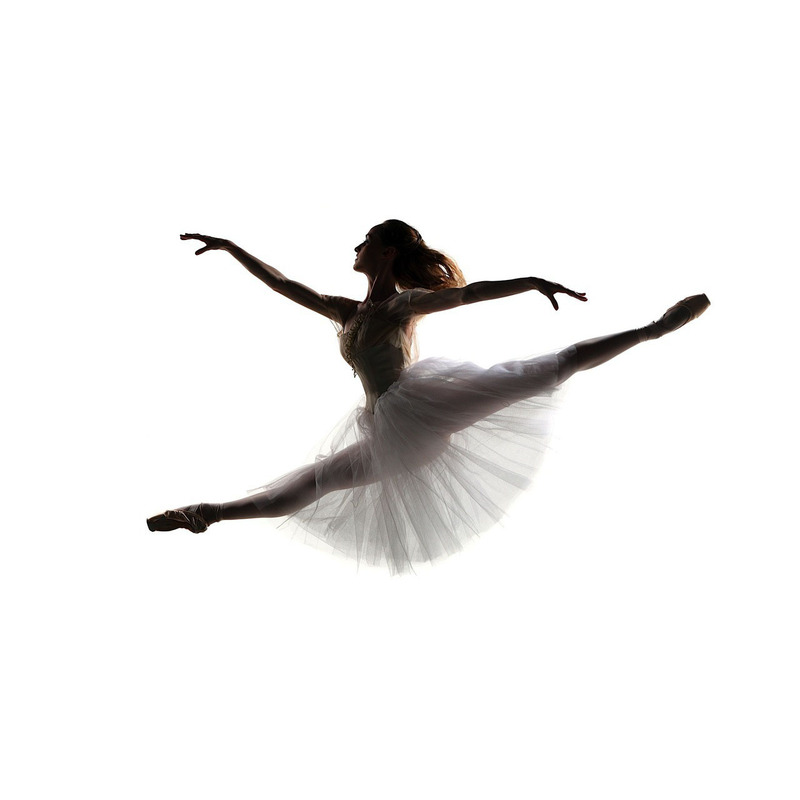 Without exceptions, Pembroke Ballet will not receive payments that do not include a $10 late fee if received after the 5th day of the month or a $25 late fee for payments received after the 10th day of the month. Tuitions are not refundable except in the case where a serious illness or injury prohibits the student from attending. Our capacity is limited. Therefore, students that do not fully pay their tuitions for a given month risk losing their spot. We do not reserve places for students that do not pay their tuitions in advance.